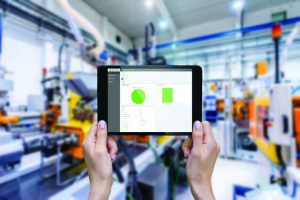 Packagers are reconsidering their use of Industry 4.0 technology due to Industrial Internet of Things-enabled machines using the IIoT to slack off at work. There’s no getting away from the fact that robots are on the rise. But that’s a good thing for our industry, as machinery guru John Henry argues in a round-up of all things robotic written exclusively for PKN. A Brisbane company is helping businesses, such as beverage giant Asahi, leverage data from legacy processing equipment, with wireless sensors and AI tools. Family-owned labelling and coding supplier Insignia (Stand G150) will focus on Industry 4.0 and cloud solutions at AUSPACK 2019. 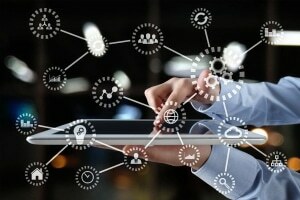 A breakthrough blockchain-powered technology from an Australian company could revolutionise track and trace in supply chains. 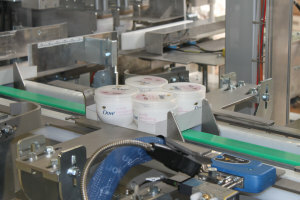 As packaging gets more high-tech, it's not just the machines that are evolving. 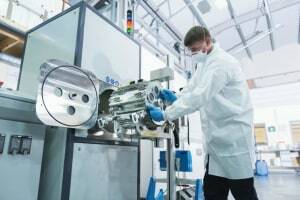 Materials are racing to the cutting edge as well, and they don't get much more edgy than graphene – which has applications that make it ideal for Industry 4.0. 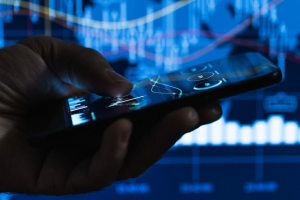 Digital technology company ABB has exhibited a new app for productivity and monitoring, scheduled to come out in the second half of 2019. 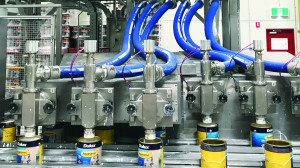 When Gebo Cermex (part of AUSPACK 2019 exhibitor Sidel Group) installed an Industry 4.0-enabled end-of-line system at Unilever’s Dubai plant, the round pots of skin cream made at the factory posed a problem – but one that Gebo Cermex handily solved. 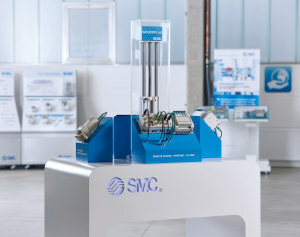 SMC Pneumatics, Beckhoff Automation, Nord Drivesystems, Balluff, and ZI-Argus have launched an open-source knowledge group to educate customers on Industry 4.0 and the Industrial Internet of Things (IIoT). 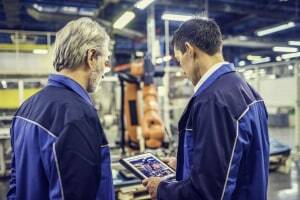 Automation specialist ABB has thrown its support behind the Open Platform Communication Unified Architecture (OPC UA) interoperability standard for the Industrial Internet of Things (IIoT). 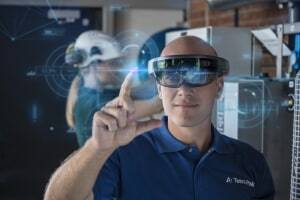 The idea that a fourth industrial revolution is underway, one that will reshape how we work and do business, is spurring many companies to try to catch this lightning in a bottle by implementing smart factory technologies and the Industrial Internet of Things (IIoT). 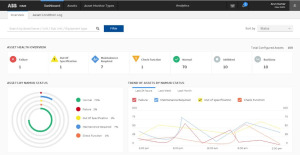 Tetra Pak is aiming to enhance customer productivity with the launch of Plant Secure, a new plant management service using Industry 4.0 data analysis and technology. SMC will demonstrate its newest IoT solutions for the food and packaging industries at the FoodTech PackTech (FTPT) show in New Zealand this week. 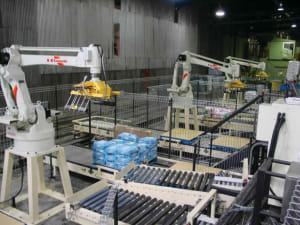 A $165m greenfield development for DuluxGroup created a blank canvas for the installation of an end-to-end automated plant, now rated as one of the top five Industry 4.0 factories globally. 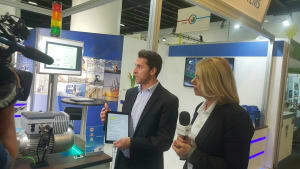 PKN + Food & Drink Business spoke to Martin Broglia and Stephan Otto on the Nord stand about their Industry 4.0 solutions.